Abu Dhabi: People using remote-controlled flying gadgets, including drones will face hefty fine and jail sentence if they are found breaching privacy of people, officials said on Monday. While announcing a unified platform to register non-piloted flying machines in the country, the Ministry of Interior officials said those using lasers and flying objects in prohibited areas will also be punished. The violators may face up to Dh50,000 in fine or could be imprisoned for three years for violating civil aviation rules of the country, they said. Unauthorised drones pose a threat to the safety of people as well air passengers. 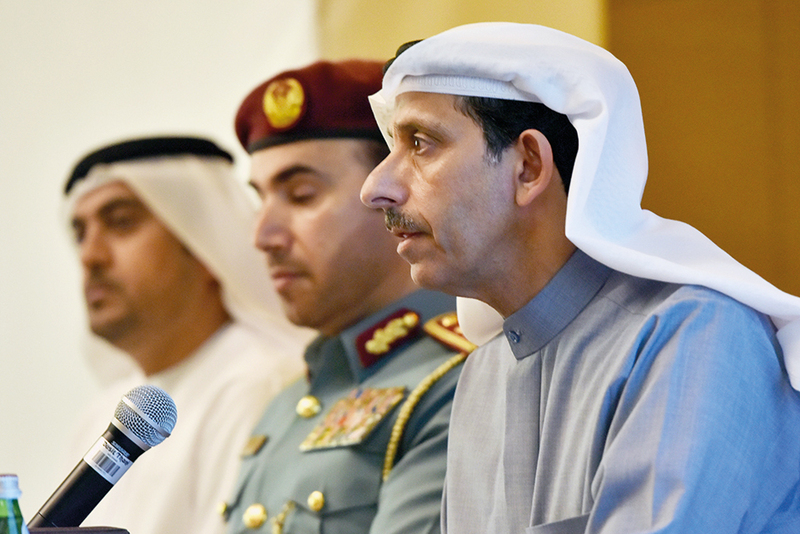 It affects flight operations and passengers lose money and incidents in the past have proved it, Al Raisi said. “Light flying mobility products rules are meant to regulate drone operations in the country and ensure safety and security of the society on land as well as in the air. Today, we have launched a unified system for registering such products under federal laws,” he said. “If found operating without approval, we would confiscate their gadgets and the law will take its own course,” he said. “We have also defined rules for traders who import and individuals who use it for leisure purposes as well,” Al Raisi said. So far, 3,200 drones users have registered their gadgets, he said. 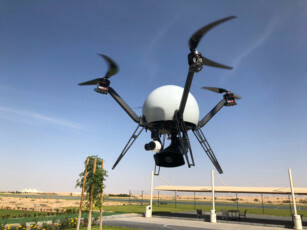 “Once a person registers, he/she agrees to certain guidelines and rules and they will be trained to operate the drones so that they don’t fly in prohibited areas near airports and near or over palaces,” he said. “Now we aim to bring retailers, dealers and manufactures on this platform,” Ghaleb said. Even the traders need to register their remote-controlled flying products with the Esma, he said adding, this unified platform will allow users to register their products at one platform, which is linked to Telecommunication Regulatory Authority, Esma, GCAA and the MoI. 3,200 people have registered their drones with the Esma so far. Violators may be fined Dh50,000 or jailed for three years. What is prohibited: Laser pointers, flying drones near airports, over palaces, areas prohibited by armed forces, diplomatic areas and over private homes.